We are not makers of History. We are made by History...Martin Luther King Jr. 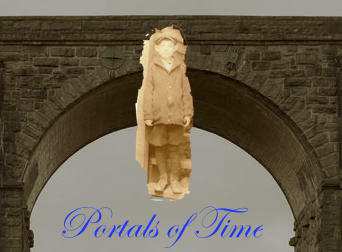 Copyright © 2019 Portals of Time. All Rights Reserved.